Looking for some adventures in Nicaragua? One of the things that attracted me to Nicaragua was its numerous volcanoes. I love volcanoes! Don’t ask me why. I just do. Then I found out that Nicaragua offers so much more than climbing volcanoes. Here are some of my favorite adventure activities in Nicaragua. Esteli makes for the most convenient base to do most of these activities. 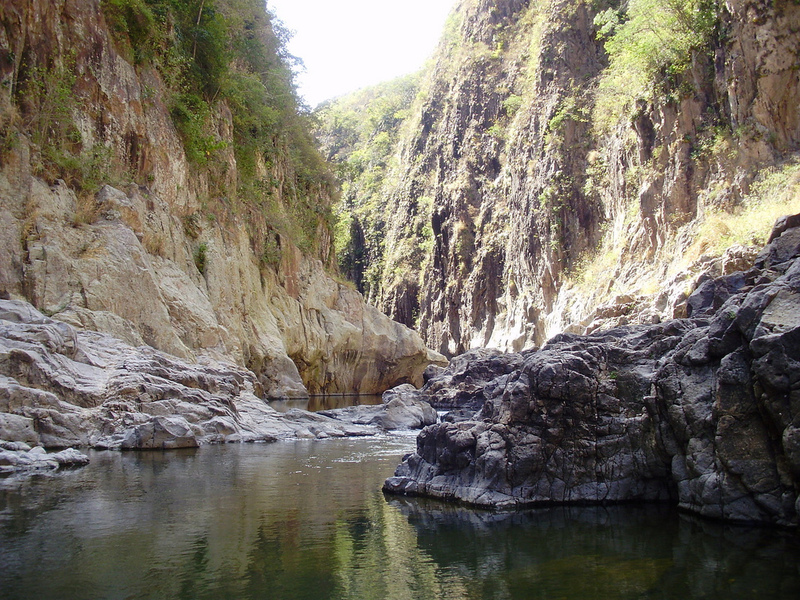 Somoto Canyon is a narrow canyon located in Northern Nicaragua near the town of Somoto. The river that runs in the middle of the canyon is interrupted by rocky formations in a few places, creating numerous pools that you have to swim through. Towards the end of the 5 mile canyon, the walls are only about 25-30 ft apart. I highly recommend checking out Somoto Canyon if you’re in Esteli. I had a lot of fun exploring the canyon. I had to swim in some parts and clamber over rocks in the others. And of course, for the braves, there were spots where you can jump into the water from rocks of various height (30 ft even!). 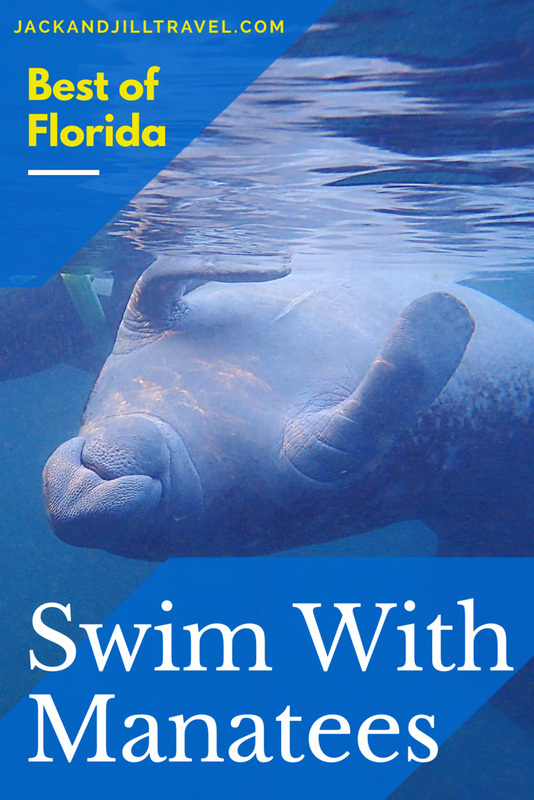 The water level varies depending on the season. During the dry season, there’s more hiking then swimming. In rainy season, the water level might be too high for people to do this safely. So find out first. 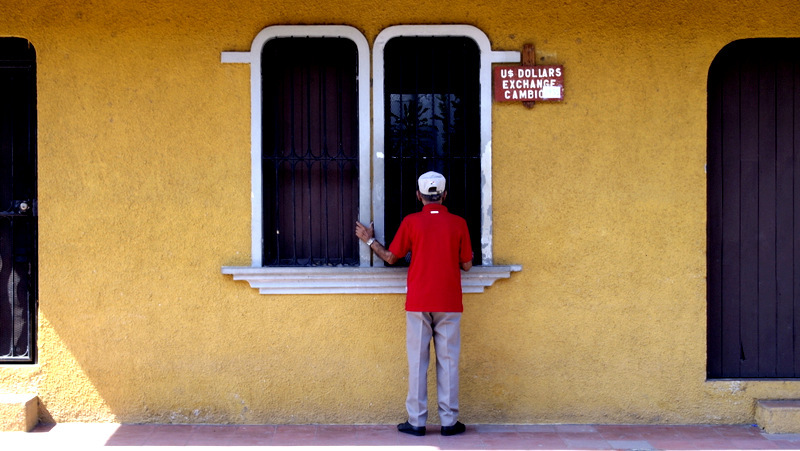 From Esteli, take a bus to Somoto where your guide will meet you. Guides can be arranged from La Luna hostel or Sonati hostel in Esteli. You can also hike Somoto Canyon independently by walking to the bus station in Somoto known as “terminal de la frontera” (border station) in order to take a bus that will take you to El Espino. Ask to be dropped off by the entrance to the park or at Sonis (a local riverside community). Tip: I did the ‘long’ tour of the canyon. I think if you’re there during the dry season, the ‘short’ tour would be sufficient. The best part of the canyon (the narrows) is towards the end of the canyon, and because of the low water level there’s too much walking and not enough swimming to be done in the dry season. La Estanzuela is Esteli’s favorite, year-round swimming hole. 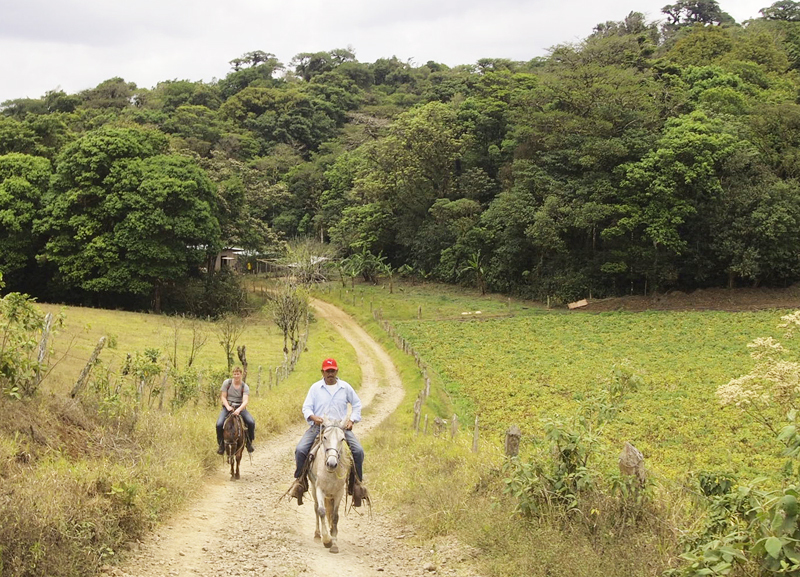 It’s 5 km from the town of Esteli so you can either hike it (uphill one way) or ride a bike. Or, the lazy hiker way to do this is to take a bus from Esteli to Tisey (2 a day, 6:30 am and 1:30 pm) and ask to be dropped off by the cascada. Tip: Combine this trip with a visit to see Alberto Gutierrez’s mountain carvings. Visit Alberto and hike down to the waterfall (a beautiful downhill 30-45 min hike). 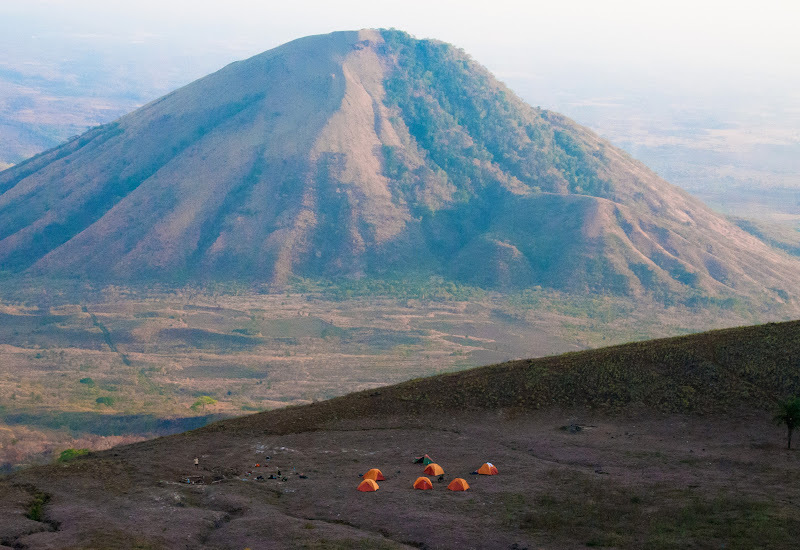 There are many volcanos in Nicaragua that you can climb, from a day long slug up Momotombo Volcano to multi day trips. 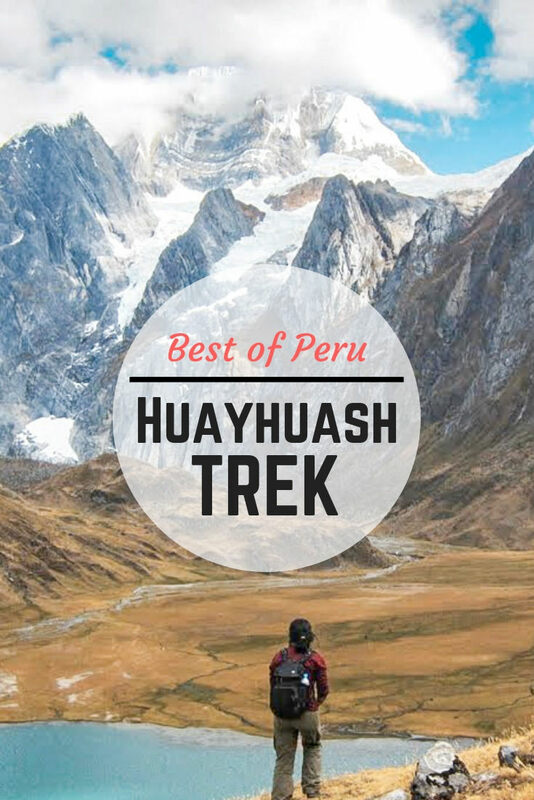 Read more: trek up El Hoyo. 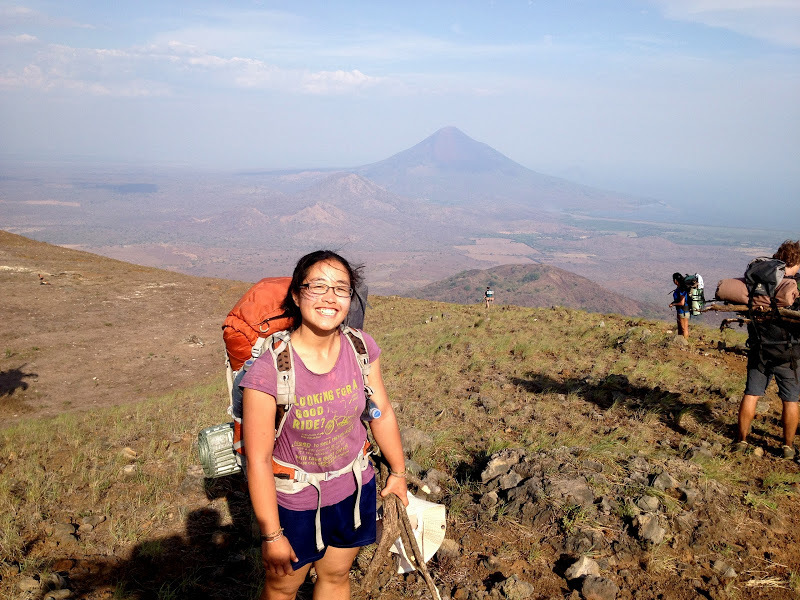 If climbing mountains is your thing, Nicaragua has a mountain for you. There are some active volcanoes in Nicaragua where you can visit its craters and see the lava activity. One of these volcanoes is Telica. 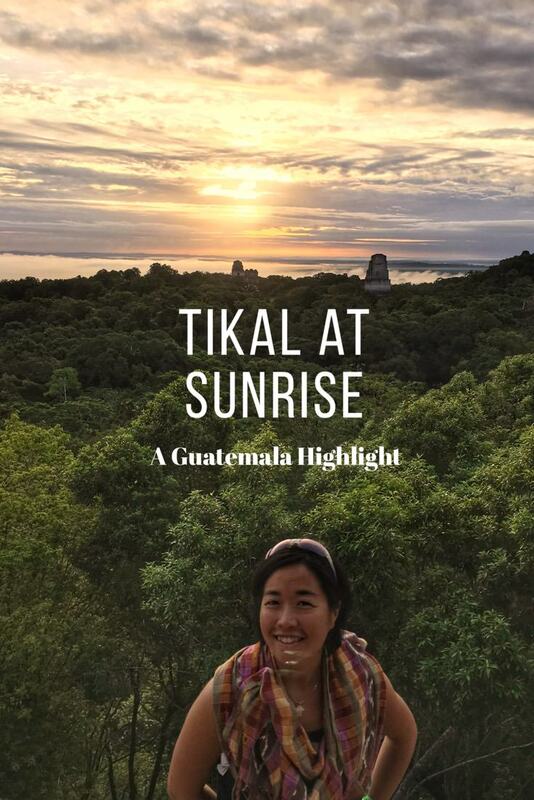 Quetzaltrekker (and Sonati) offers full moon hikes to Telica. The darkness allows you to see the glowing lava more clearly, which is very cool. 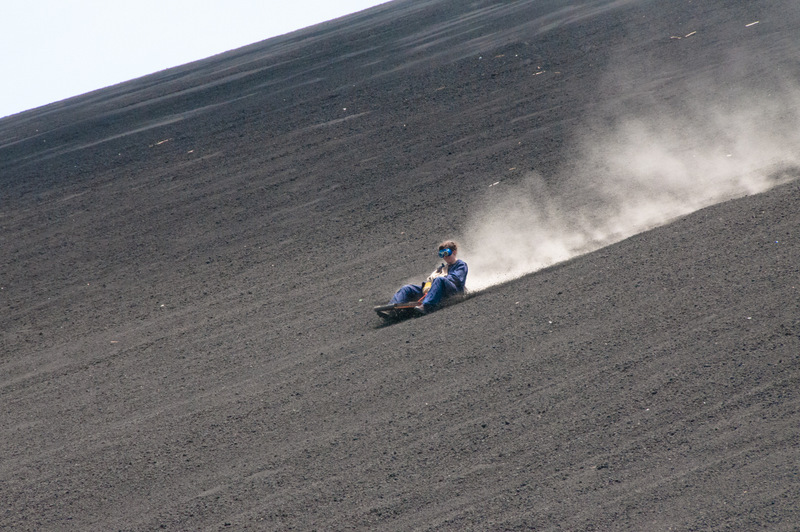 Go boarding down a volcano is one of the most popular adventurous activities to do in Nicaragua. You climb up a volcano, sit on a piece of wood, and let gravity do the rest of the work. It’s a lot less scary than it looks. Tip: Don’t opt for the snowboarding style board. You won’t slide down because there’s too much friction. Miraflor is a natural reserve about 30 km from Esteli. Nicaragua’s natural reserves are interesting in that unlike national or state parks in the United States, people are allowed to live in these reserves. 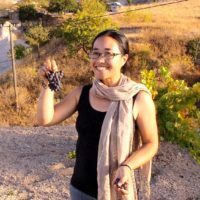 There are projects that aim to educate the villagers on how to farm in an eco-friendly way and how to set up homestays for tourists who would like to visit. 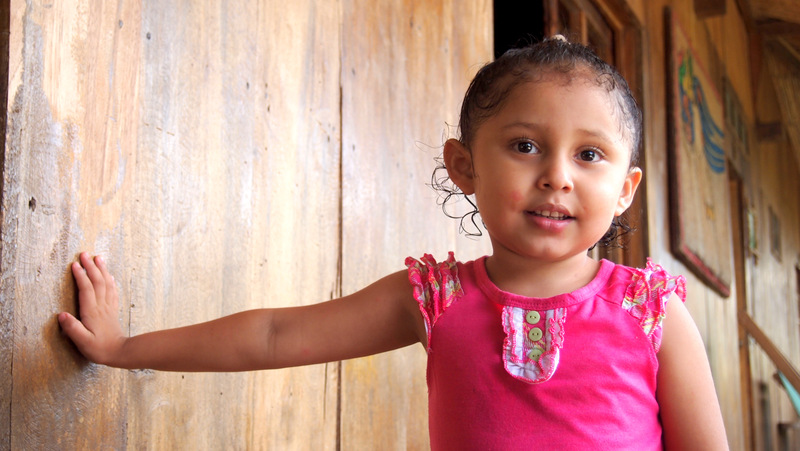 In Miraflor, there are 9 different communities that make their living through coffee farming and tourism. The tourist office in Esteli can set you up with a homestay program where you stay with a family in one of these communities and experience life in a rural coffee farm. Miraflor, with its 3 different ecosystems, is very rich in biodiversity. Getting on a horseback is the best way to explore this. The tourist office in Esteli (across from Cafe Luna in Esteli) can help you with this. 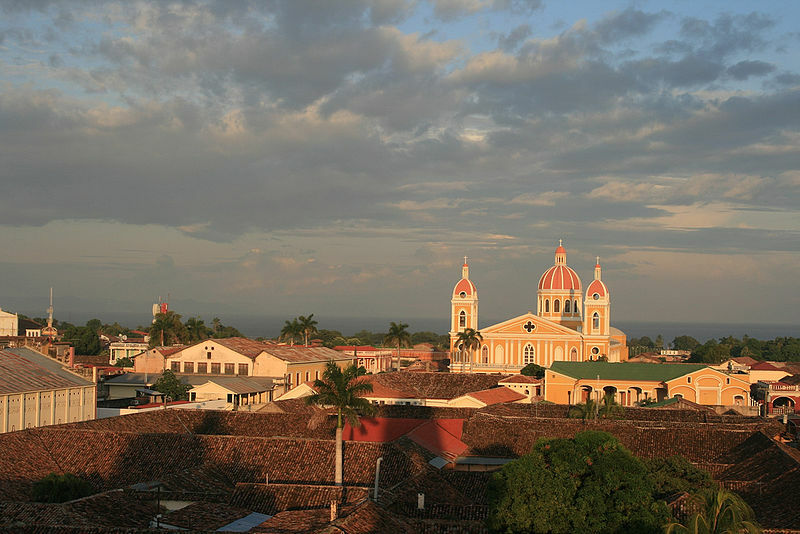 Nicaragua has so much to offer in terms of adventure activities. I would love to come back and see more of the region. I didn’t even get to go south of Granada on this trip! Too many places, not enough time. Do you have any to add? Which one of these activities are you most interested in? Some really beautiful location here. The canyon looks quite amazing! Hi Jill, I have never thought Nicaragua offers this much adventure activities. 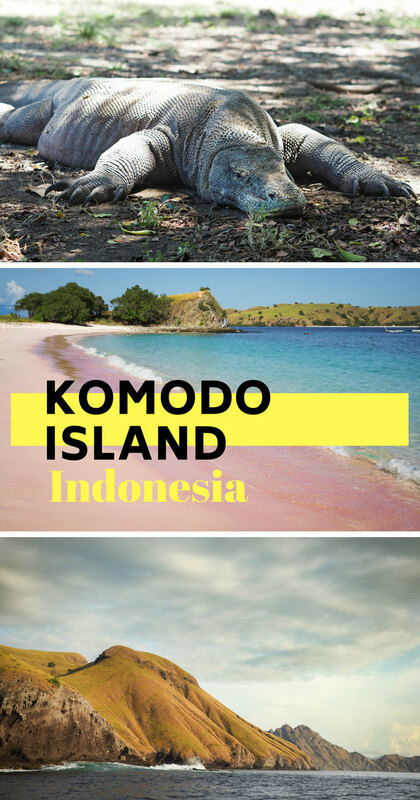 Would love to try them all, especially the volcano boarding! You had me at horseback riding! I would love to ride through that nature reserve! I think of Nicaragua in terms of beaches and they generally bore me if that's the only thing to do. 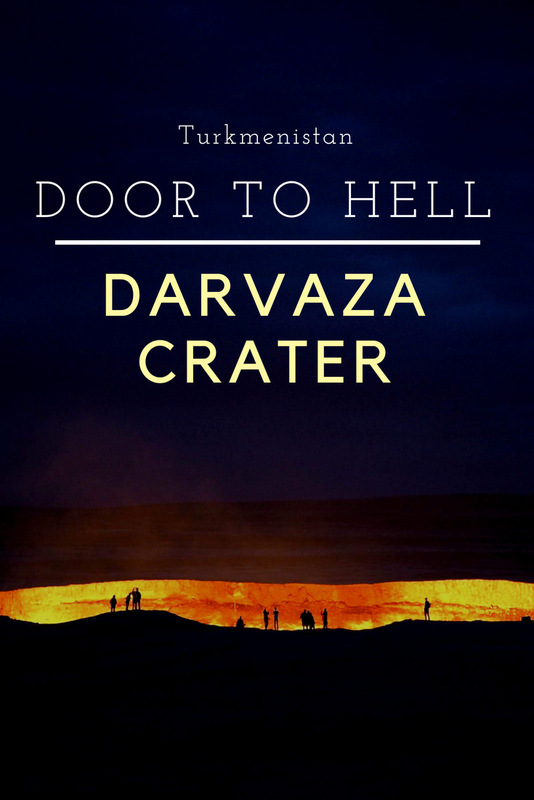 I knew about the volcanoes but hadn't appreciated the host of activities to do around them – or all the other adventures you mentioned. I'm definitely looking at Nicaragua in a new light. I never made it to Esteli and all of the wonderful places you mention in this post. I did make it to Ometepe, which you will more than likely love if you manage to get back and head south of Granada. Wow. I've never been a big hiker but that canyon seems so interesting! And the waterfalls! And the volcano boarding. I cannot, however, exclaim the same enthusiasm for the horse backriding as I've never done that before. I've read about the volcano boarding before and really desperately want to try it! Very jealous. The hiking looks beautiful too. I once climbed a volcano in Ecuador, but you couldn't see any lava, so would love to climb a volcano where you can actually see some! Would love to climb a volcano and go volcano boarding!